To tell the story of the people of Alabama by preserving records and artifacts of historical value and promoting a better understanding of Alabama history. This museum’s permanent collection chronicles Alabama’s history through exhibits on early Indians, military history and the civil rights era. Its library contains private historical and family genealogical records. 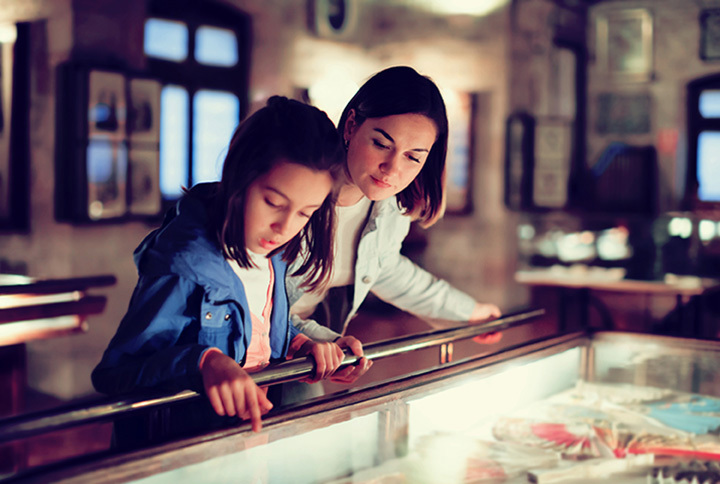 A hands-on children's gallery contains exhibits entitled "Grandma's Attic" and "Discovery Boxes.” It is adjacent to the First White House of the Confederacy.The collection and preservation of artifacts ensures that these materials will be maintained for scholarly study and analysis and for general interpretation and education through museum exhibits.